Instagram's foray into messaging is slowly expanding. 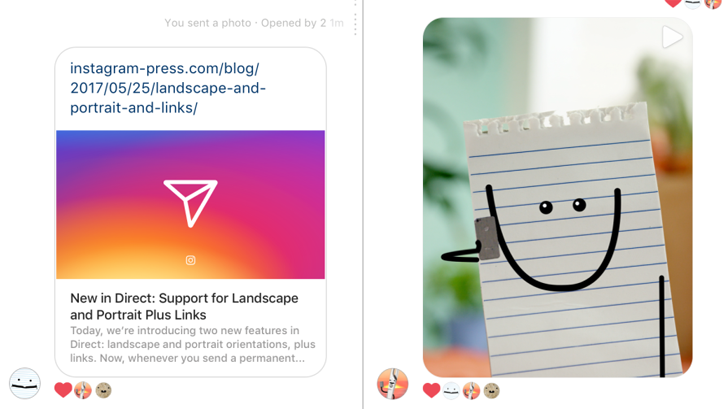 What began as a simple messaging section for users to communicate without leaving the image-sharing app is now a quasi full-fledged messenger with support for GIFs, tight integration with Stories, video calling, disappearing media, and more. 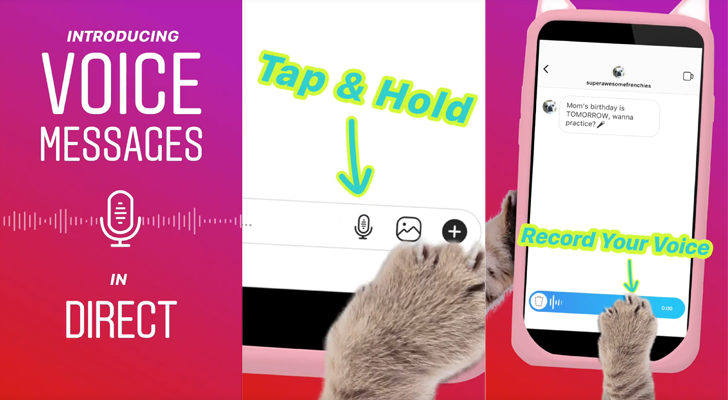 The latest addition that began rolling out yesterday is voice messages. Twitter is a fun place, isn't it? It's a friendly area of the internet where you can go to engage in meaningful, mutually respectful conversations. Oh wait, I meant the exact opposite. In any case, it's trying to improve and one of its latest methods is to filter out "lower quality" direct messages from your inbox. The social media giant announced its new feature this afternoon, to mixed response. Google is the king of server-side tests, but it's by no means the only company that does them. Instagram also uses them fairly often, and this time around, it's trying something that may make some people a bit annoyed. It's experimenting with swapping the profile and DM icons, as well as putting a row of emoji in the comments section for quick access. What's the point of broadcasting live on Instagram if you can't prod your followers to watch you? Otherwise you're just livestreaming to the wind. 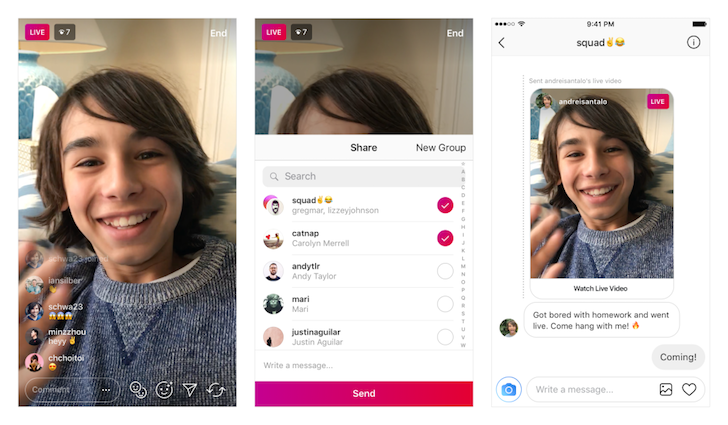 To solve this crisis, Instagram today announced a new feature allowing users to send their live videos right to the Direct inbox of a follower or a group of them. It's kind of like performing a song on their front lawn and throwing rocks at their window to get them to notice. Live videos still work as they always have, this only adds the ability to single out the users you would like to join you, giving you a way of saying, "Hey! Instagram isn't just for posting pictures of food anymore. Whether you like it or not, the app has branched out to become a Snapchat competitor too, and now its direct messaging abilities are getting an upgrade. Talking to a company's customer support rep isn't often a pleasurable experience, and sometimes it's made even more automated and less personal when getting replies from a nondescript "support" or "help" social media or email account without a face or name. That's an issue you could face on Twitter, when multiple reps are in charge of a company's account and presence, but depending on the company's policy, they either hide in anonymity or have to remember to sign messages with their initials or names to seem more approachable to users. 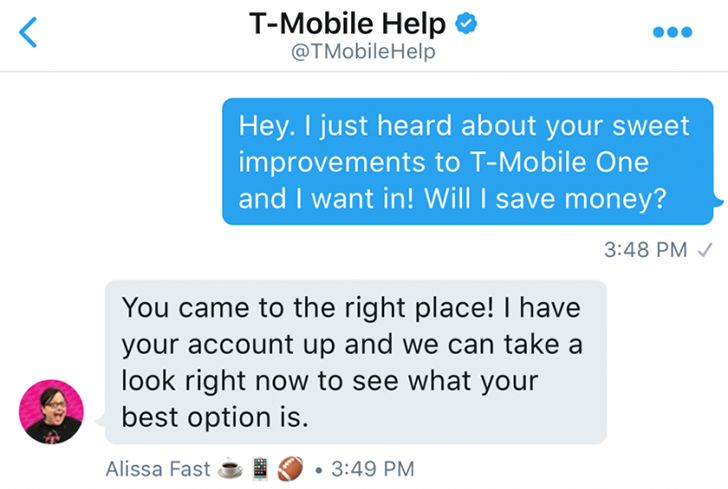 Now Twitter is making the long overdue changes to its Direct Message API that would allow businesses to differentiate between the humans — and even bots — replying to a customer's message. 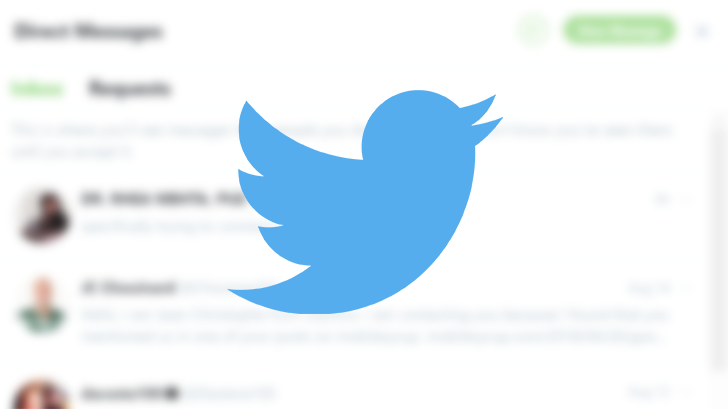 Twitter Direct Messages have never been my preferred messaging platform, but for those who do use it, there are a few new features —read receipts, typing indicators, and web link previews. If you use other services such as Facebook Messenger, Hangouts, Telegram, and WhatsApp, you've probably already seen these.